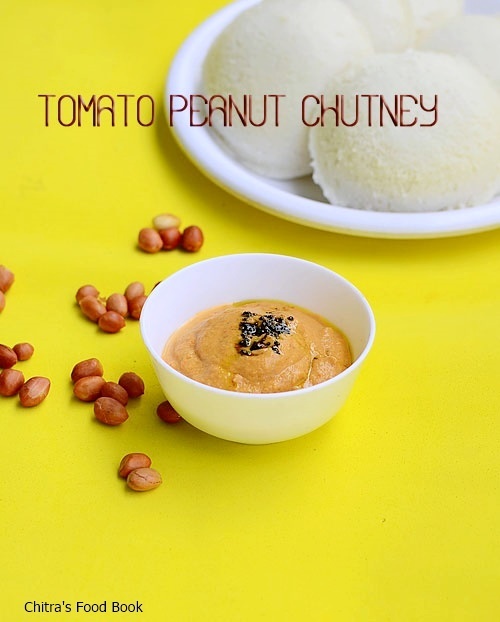 Sendhil loves chutneys made using groundnut.I usually make Peanut/Groundnut chutney in this way.I was looking for a Peanut/Kadlekai chutney with the combination of tomato & red chillies but without onion.I came across this recipe in Sailu’s kitchen.In Andhra,this chutney is known as Palli Pachadi.I tried it by adjusting the quantity of chillies as per my family’s taste.It came out very well.Sendhil loved it a lot with hot idli.It tasted great for dosa as well.Friends,do try this chutney recipe if you are a peanut lover.You will make it very often.Color of this chutney may vary if you use more chillies & tomato.Lets see how to make this yummy Andhra style side dish for idli dosa - tomato palli chutney.I forgot to tell you – It’s a no onion no garlic recipe .I am happy to add this chutney to my 35 chutney recipes collection . 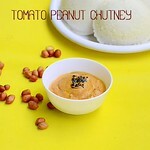 Peanut chutney adding tomato--Palli Pachadi in Andhra style ! Roast the peanuts in medium flame for 5 minutes till it turns crispy. I roasted in microwave high power for 3 minutes.Rub the skin and take the groundnuts in a plate. 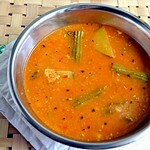 In a kadai,heat oil and saute the red chillies,green chillies,tomatoes until tomato turns mushy. 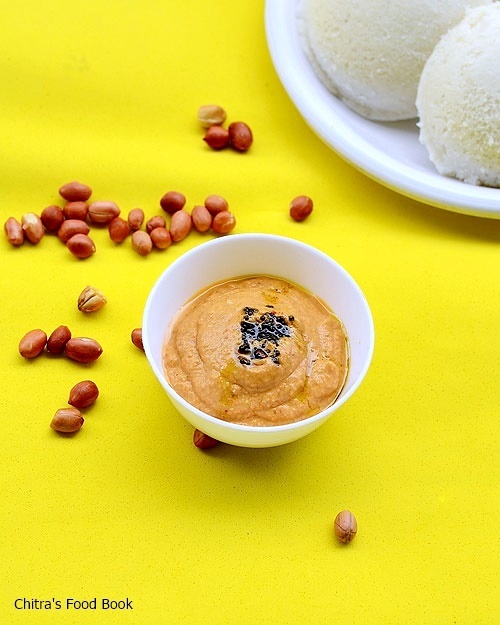 Lastly add the roasted peanuts,tamarind and salt.Switch off the flame and let it cool.Grind it to a smooth paste adding water. Temper mustard seeds,hing & curry leaves. 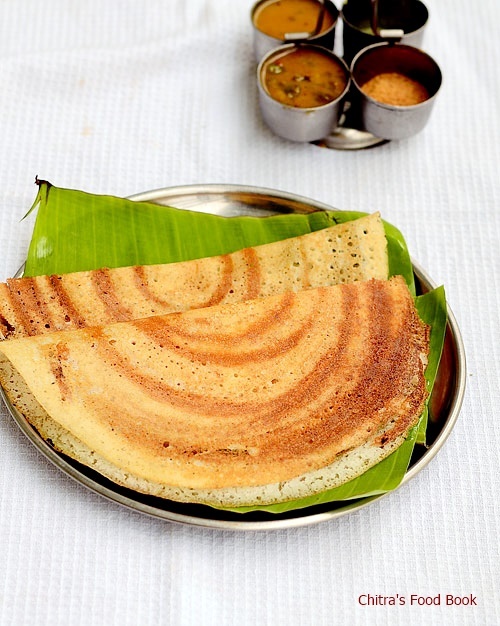 Add to the chutney !Serve with idli,dosa. 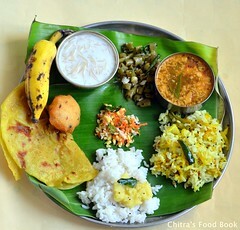 Add more chillies if u like spicy chutney. I sauteed the green chillies too.But the original recipe called for using raw chilli. 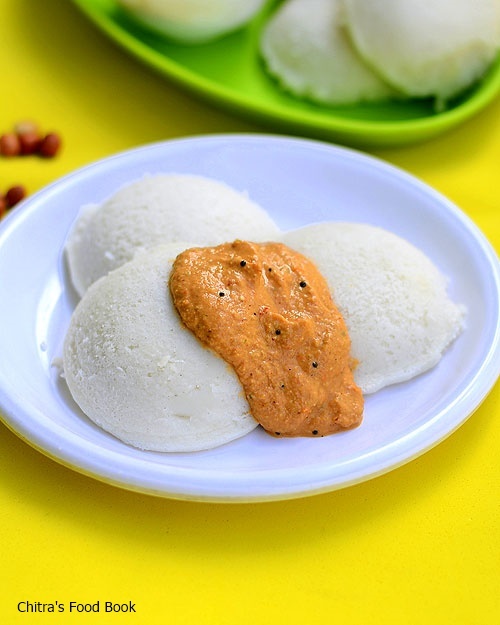 Enjoy this yummy chutney with idli,dosa ! Wish you all a very happy Independence Day ! 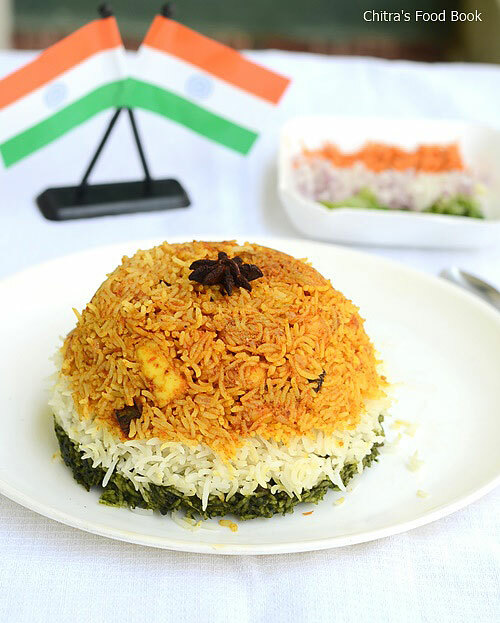 I made tiranga pulao recipe for the first time as Independence day special.Its my long time wish to try tricolor recipes and share in my blog.I am glad that I did it with this pulao.I must thank my blogger friend Aparna for giving me this idea. 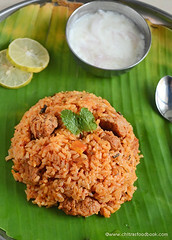 Here I have used Palak leaves for making green rice,Tomato masala with paneer for red rice and plain white rice flavored with spices for making 3 layers.It came out very well as I wished.Friends,do try this Pulao recipe.It would be appealing to you & your kids as well.Have a happy Sunday ! 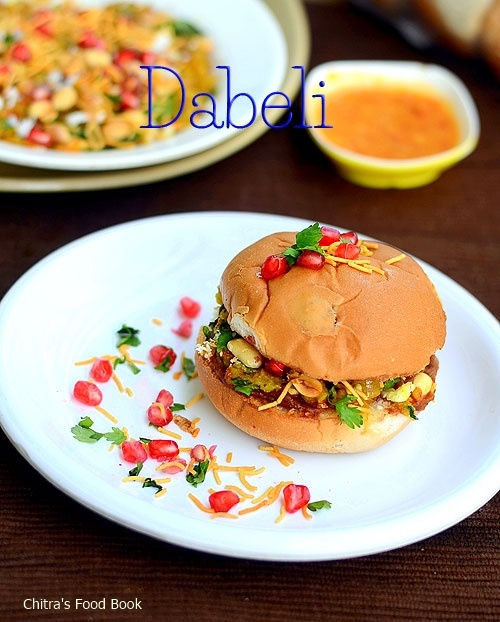 Dabeli or Kutchi dabeli or Kacchi dabeli is one of the most popular snack recipes of India, originating in the Kutch or Kachchh region of Gujarat. 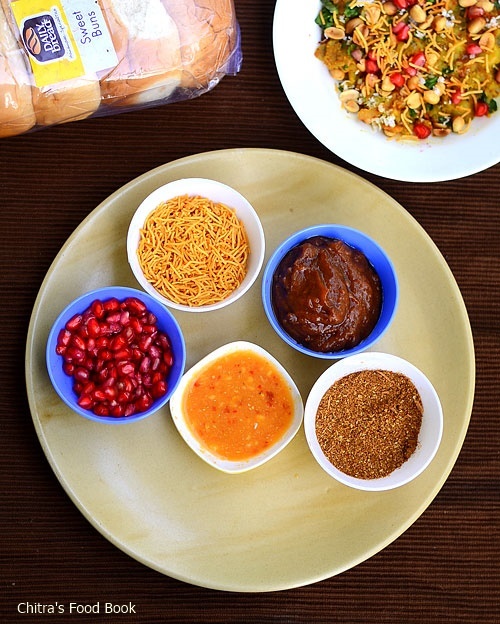 It is a spicy snack made by mixing boiled potatoes with dabeli masala powder, and putting the mixture between pav (burger bun) greased with chutneys made from tamarind, dates, garlic, red chillies, etc.It is garnished with pomegranate and roasted peanuts ( Source:Wiki).Dabeli is also a very popular street food of Mumbai,Maharashtra. 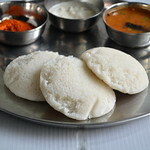 I had some burger buns lying in my pantry for long time.Actually I bought them to make Aloo tikki burger but I couldn’t do it.So I was looking for some recipes that uses burger buns to finish them off.I came across this most popular Street food Dabeli recipe in this blog.She had explained it so well including the making of dabeli masala powder recipe, Red chutney/lasun chutney(Garlic chutney) and potato masala with stepwise pictures.Luckily I had all the ingredients available in hand.I just followed her recipe to the T and made tamarind chutney alone on my own as it was missing in her post.I made it for our dinner yesterday & It was awesome.Though it’s a time consuming process,I was happy and satisfied that I tried a good chaat recipe after a long time .Lets see how to make this popular Kacchi dabeli recipe at home ! 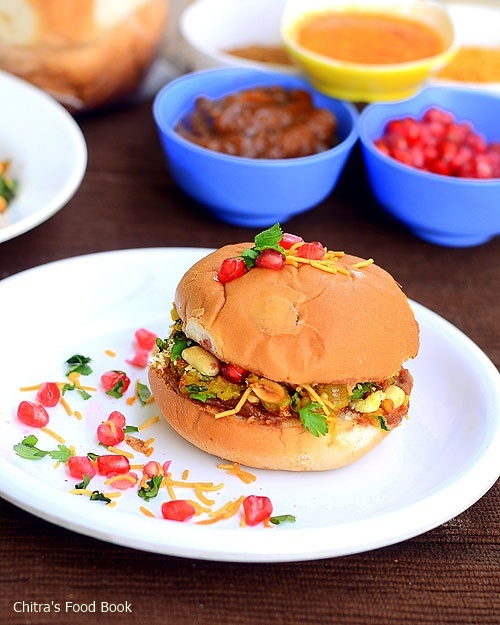 Check out my Mumbai Pav Sandwich , Pav bhaji and Vada Pav recipes too ! Soak the red chillies in little water for grinding red chutney.Soak tamarind and dates together in some water for sweet chutney.Wash and pressure cook the potatoes.In the mean time,dry roast all the ingredients given under “Dabeli masala powder”.Roast them until you get a nice aroma of dhania and other spices.Grind them to a powder & keep apart. Roast the peanuts,remove the skin.Heat little oil and add the roasted peanuts.Add red chilli powder,hing and salt(I roasted my peanuts in microwave for 3 minutes in high power(800W) and proceeded in the kadai). Chop onion and tomato. Heat oil in a kadai and add the onions.Saute until transparent.Then add tomatoes and saute until it becomes mushy.Add the dabeli masala powder,salt and turmeric powder.Saute them and lastly add the mashed potatoes.Mix well and add little water if u feel the mixture is too dry.Let it become a dough like thing.Sprinkle some lemon juice and garnish with coriander leaves.Remove them in a plate.Add some grated coconut over the potato masala and sprinkle some pomegranate seeds & roasted peanut mix. Now make the red chutney by grinding garlic,soaked red chillies,salt & lemon juice.Grind it to a smooth paste adding little water.Remove in a bowl. 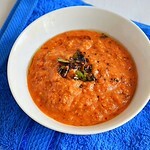 Grind the soaked dates,tamarind along with red chilli powder,cumin powder and salt to a smooth paste.Remove in a bowl. 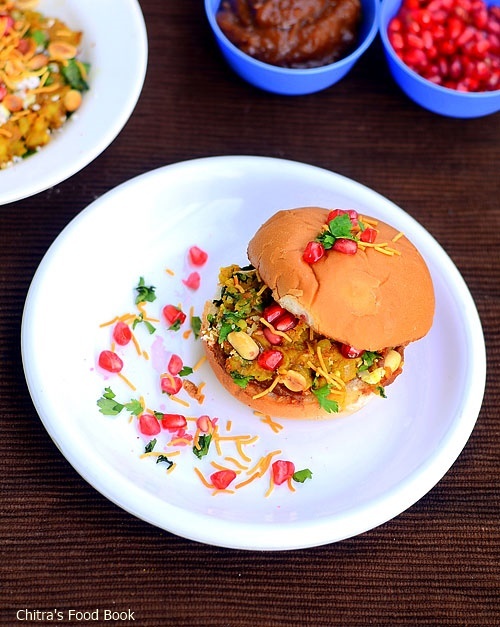 Take a burger bun and cut into two.Toast them in a tawa adding butter or oil.Apply garlic chutney on one side and sweet chutney on the other side.Spread the potato masala over the sweet chutney.Garnish with roasted peanuts,pomegranate seeds and sev.Close the bun and serve ! Enjoy ! Add more red chillies to garlic chutney if you want spicy ones. Adjust the quantity of chilli powder,dates & tamarind as per your taste.Add more dates if want sweet taste. Do not skip pomegranate seeds.It gives a crunchy taste while eating. 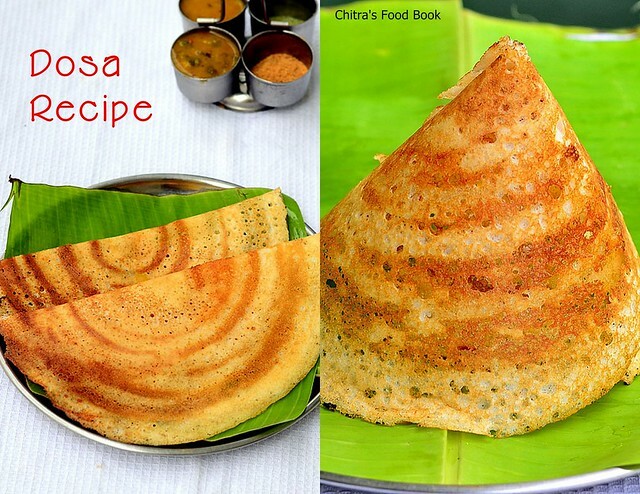 Try this popular street food at home and enjoy ! 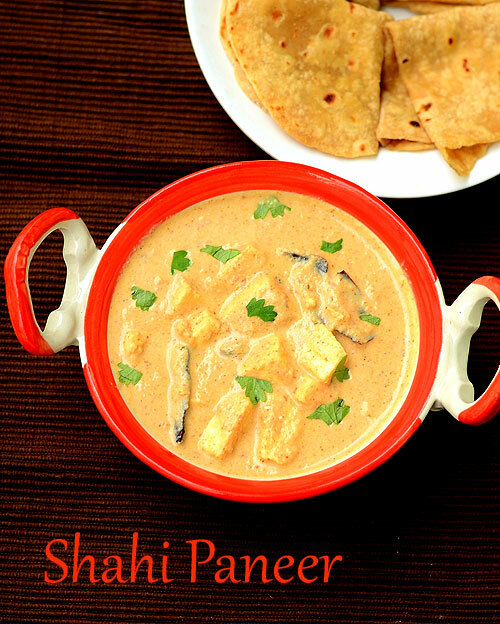 Shahi paneer is one of the classic Paneer recipes that is served as a side dish for Naan , Kulcha and roti/chapathi. 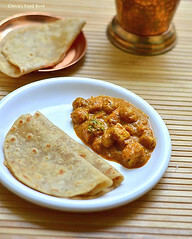 Recently I tasted shahi paneer masala in a restaurant. It was so creamy , rich, mildly spiced and sweetish too. 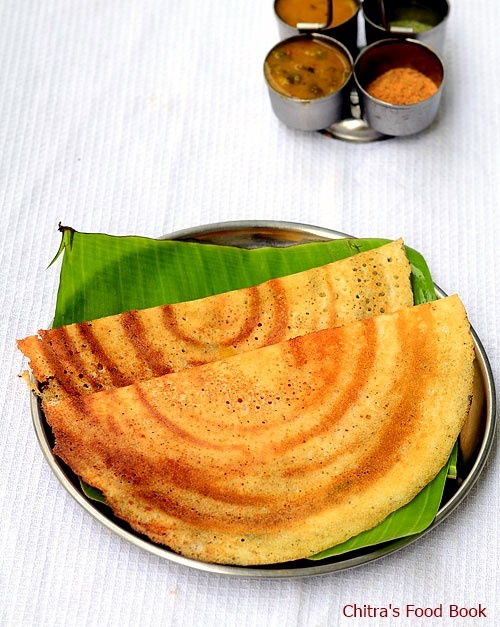 I loved it very much with butter naan and got tempted to try at home.The one I had in restaurant was pale orange in color. So I was looking for a recipe that matches the same.I found Dassana’s recipe was close to the ones I searched. I made small changes as per my family’s taste buds. It came out perfect as I wished👍. Sendhil & Raksha loved it too. 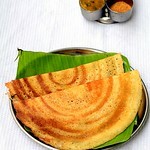 We all relished it with soft chapathi. 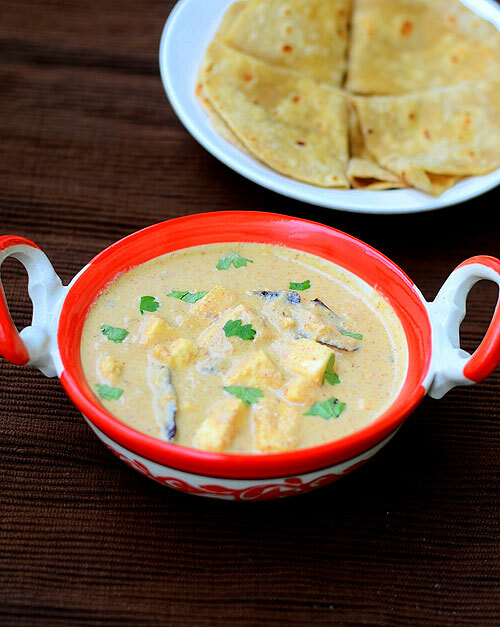 This gravy can be done with easily available ingredients. 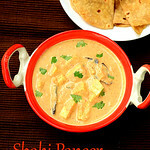 Lets see how to make this mildly spiced & creamy Shahi paneer Masala gravy recipe at home with step by step pictures. Take some water in a bowl and add the chopped onions, ginger, garlic, cashews and badam.Boil well and allow it to cook for 10 minutes till onions cooked nicely. 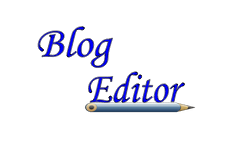 Drain the excess water in a bowl. This is called stock. Grind the onion mixture to a smooth paste adding little water. 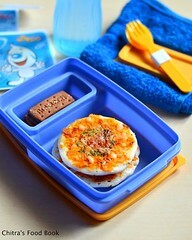 Cut the paneer into small cubes and put it in the stock. Heat oil in a kadai and saute the whole spices. Add the ground onion paste and mix well till it starts to thicken. Add red chilli powder, dhania powder and garam masala powder. Mix well and let the raw smell goes off. Lastly add the whisked curd and some stock. Mix well & let it boil in slow flame for 10-12 minutes.You will get a nice aroma. Once the gravy thickens add little more stock and bring it to your desired thickness. 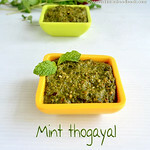 Add fresh cream, crushed kasoori methi and soaked paneer. Mix well and switch off the flame. This gravy thickens as time proceeds. So add water or stock accordingly. 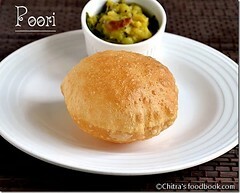 Enjoy with roti,kulcha or naan ! Adding melon seeds is optional. 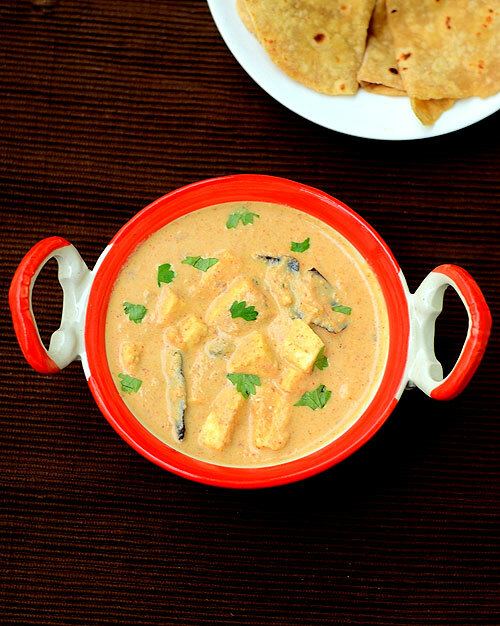 Enjoy this creamy gravy with roti,naan or kulcha ! 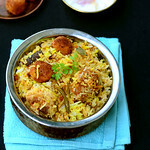 Sorry for this late posting.There were unexpected disturbances in my routine and I couldn’t make any biryani last weekend.So I made this biryani recipe today morning especially for making this post.This week’s Sunday Lunch Recipes Series is somewhat special.Yes,this is my Silver jubilee post(25th post) in this biryani series .When I started this series,I never expected that I would be able to share 25 biryani varieties and that too in vegetarian version.I am really happy and proud that I did it .I have planned to continue this series for another few weeks as some interesting biryani recipes are in queue .To make this 25th post more special,I tried this rich & flavorful kofta biryani recipe.I referred this space for the biryani procedure but I made kofta following Malai kofta recipe from my handwritten cook book.I am yet to share Malai kofta gravy in my blog.Hopefully I will do it next week.As per the original kofta biryani recipe,koftas are made out of minced meat balls.But here I used paneer & potatoes to make it.It turned out really well and got a big thumbs up from my family members.I shallow fried the balls to reduce the calorie but still the taste was awesome.You can also try cooking in Appe/Paniyaram pan or bake in oven/air fryer.Friends,you can try this biryani for your guests and to celebrate special occasions like birthday,anniversary to impress your family and enjoy the day! 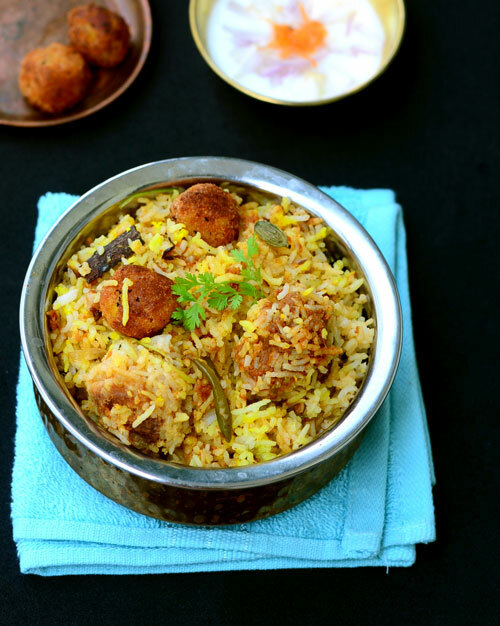 !Kofta mixture can be prepared well in advance and refrigerated to make your job simple.Ok,Lets see how to make this awesome kofta biryani recipe with step by step pictures. 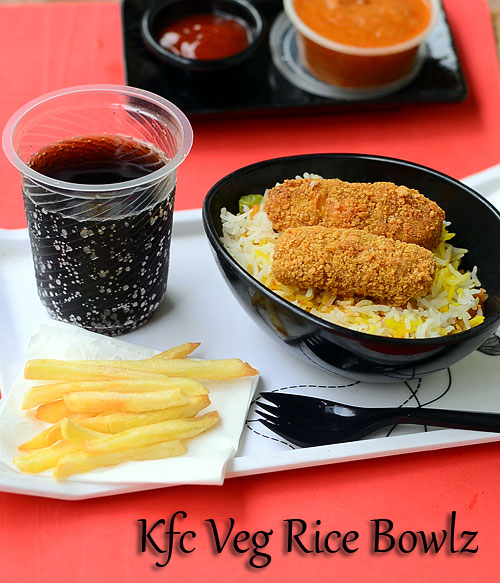 Wash and soak the basmati rice for 30 minutes minimum.Heat 6 cups of water adding the whole spices.When the water boils,add the washed rice by draining the soaked water.Cook the rice for 5-7 minutes in medium flame till the rice is 3/4 th done.Remove the rice in a bowl and allow it to cool down completely. Boil potatoes & peel the skin. 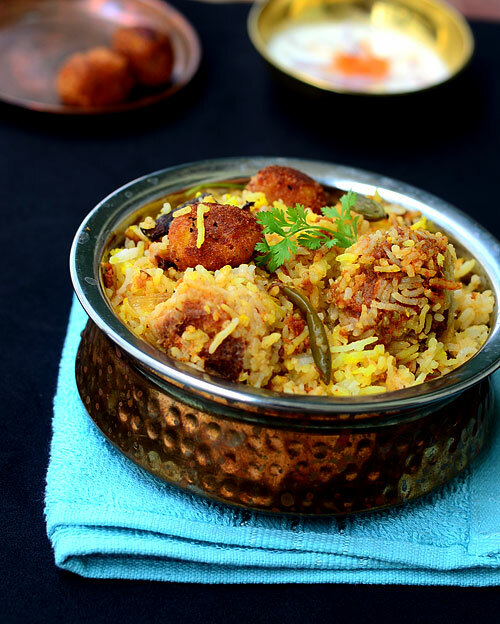 Mash it well and add the grated paneer,bread crumbs,chopped nuts,spice powders and salt.DO NOT ADD WATER.Reserve some bread crumbs for coating the kofta balls.Make small balls using the dough & coat it in bread crumbs.Arrange them in a plate. Heat oil in a pan to shallow fry the balls.Put the kofta and cook all the sides by turning them whenever needed.Cook the balls until they turn golden brown.Remove in a plate.In the remaining oil,fry the sliced onions & set aside. In a bowl whisk the curd and add the essences,food color.Mix well. 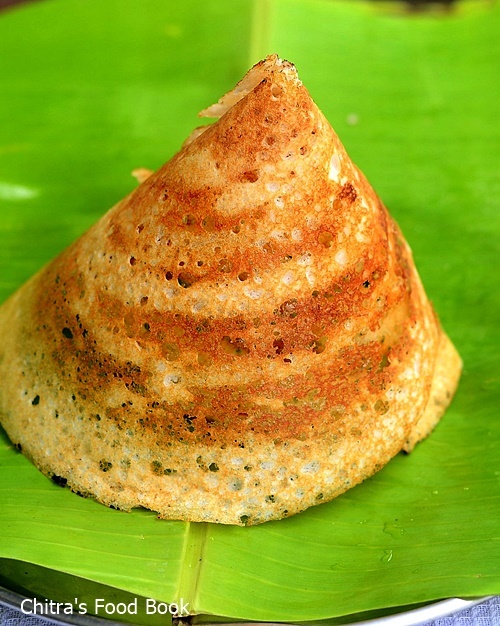 Sprinkle the yogurt mixture all over the rice.Garnish with the remaining fried onions and chopped mint+coriander leaves.Close the kadai with a tight lid and keep the flame completely low.Put in DUM for 10-15 minutes.Open the lid and fluff the rice with a fork.Remove in a plate and serve hot with raita ! Cook the rice till 3/4 th done else rice will become mushy after DUM. Adding kewra water gives a nice flavor.So try to use it if you have. Koftas can be baked in air fryer.For that preheat airfryer for 6 minutes in 180 c and bake the koftas brushed with oil for 25-30 minutes by turning them twice in the middle. 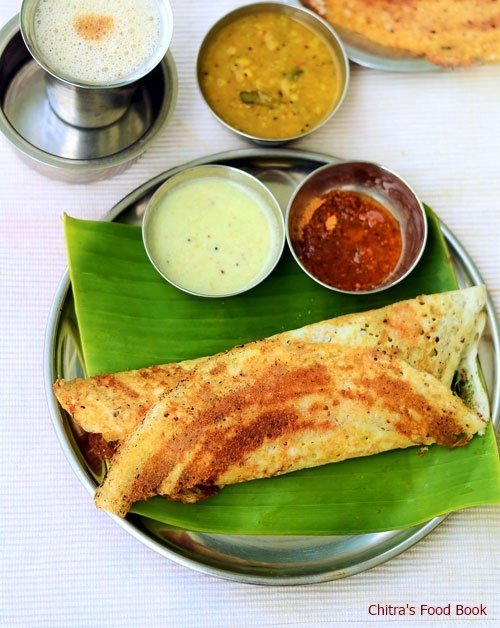 You can also cook the kofta in paniyaram pan adding little oil. 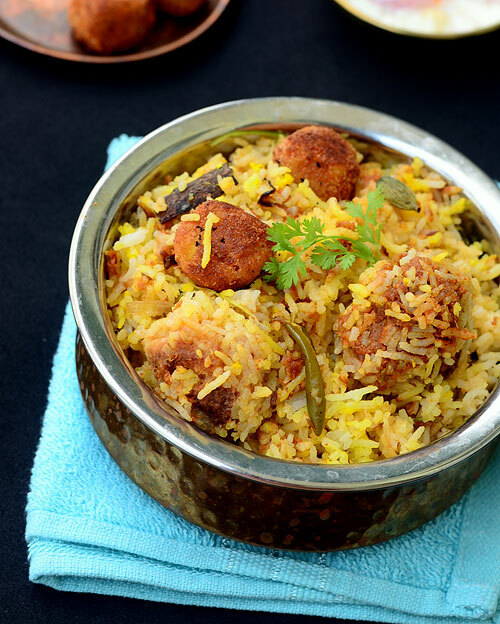 Try this flavorful and rich Kofta biryani recipe.Enjoy your weekend !